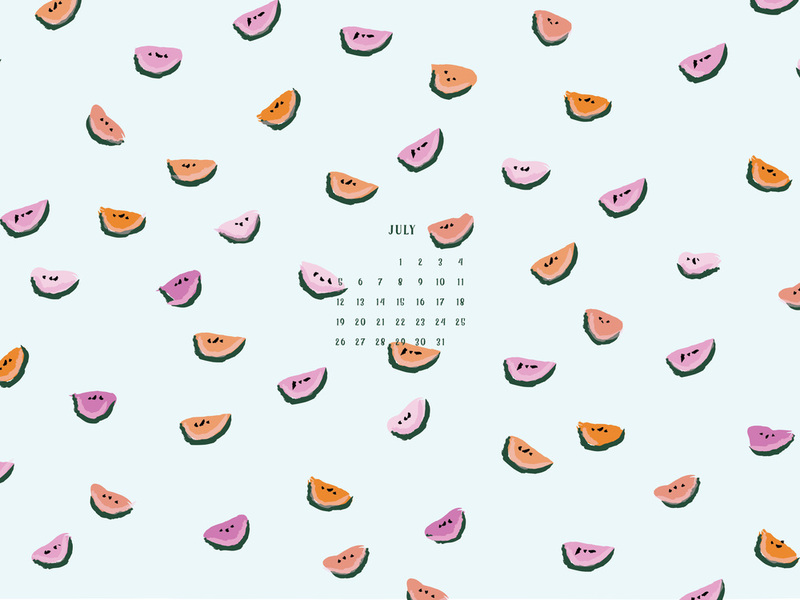 Our July desktop wallpaper is in and it is FREE to download! Go ahead, splash our sweet and juicy watermelons on your page. Stay tuned each month as we will have a new desktop wallpaper design for you all to use. Yum!